Polly gets it, weddings don't have to be by a script, they are meant to be a reflection of your life and fun and adaptation are key. She is more than a photographer!! She did an amazing job capturing our day and our happiness. Could not have found a better fit!!! We chose Mountain Life Photography for our wedding and we couldn't be happier! 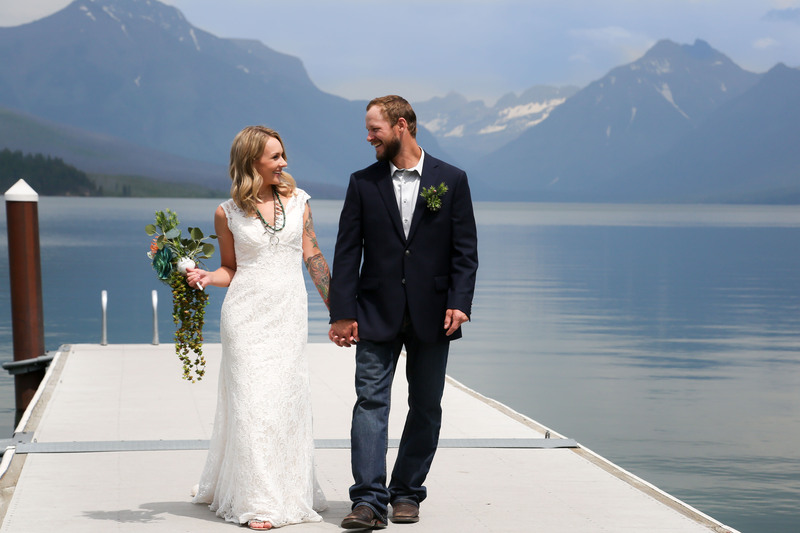 It was just a small ceremony, in Columbia Falls; then pictures of my husband and I at Glacier. We are a difficult bunch to photograph but somehow Polly managed to get everyones picture and they turned out AMAZING! 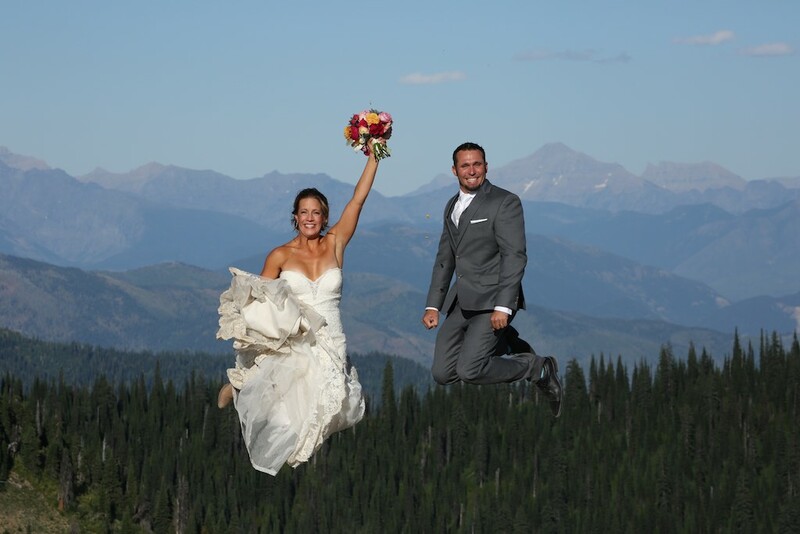 Highly recommend Mountain Life Photography to anyone-- wedding or otherwise! 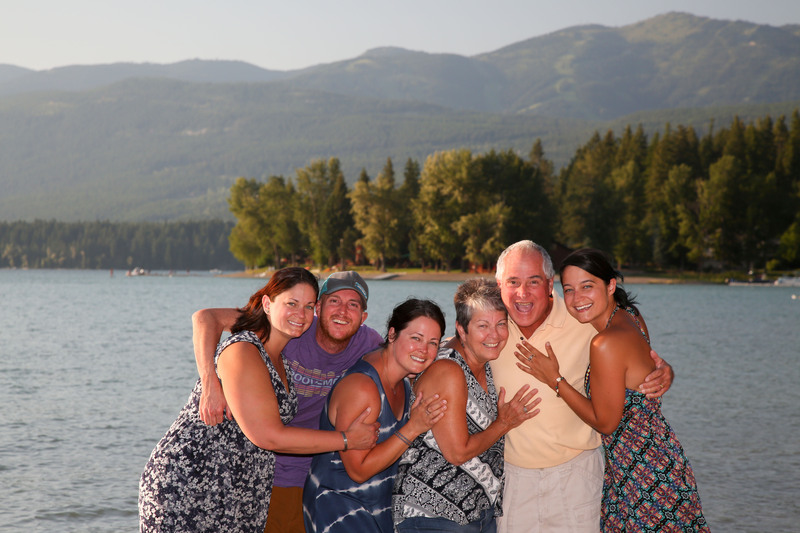 Polly and Artie did an amazing job photographing our family on Whitefish Lake. They did a perfect mix of posed and candid shots and they made it so fun too! They truly captured the love our family shares with each other. Polly is so passionate about her work, and found the perfect angles with the best lighting and most beautiful backgrounds. I highly recommend them! Polly and Artie from Mountain Life Photography took photos of our wedding in Hawaiʻi. They are so easy to work with and made taking wedding photos fun! The images were colorful, crisp, composed well and they did a great job at capturing all the wonderful memories for our special day! 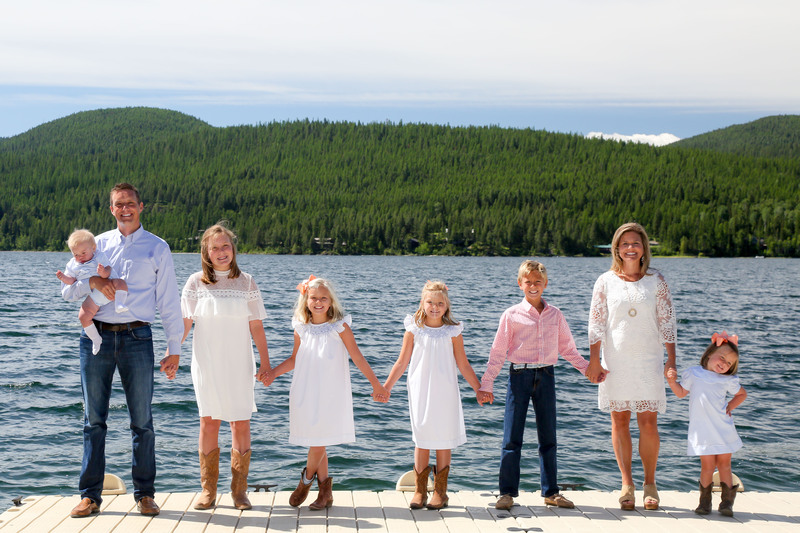 Polly did an amazing job capturing our large extended family and the beauty of Whitefish Lake. She was able to direct our group in order to get the best possible shots but made the shoot relaxing and fun. Polly was willing to accommodate any special requests and took her time shooting each and every photo. 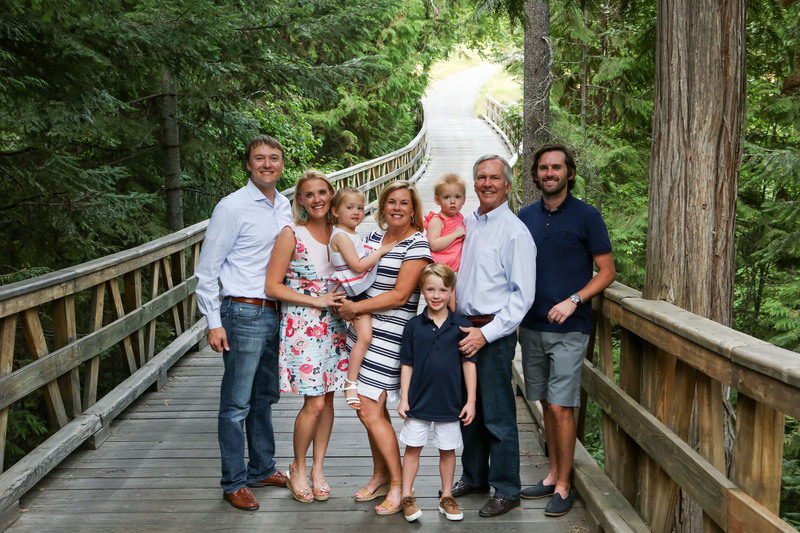 The pictures are a treasure and we are thankful for Polly’s expertise and talented eye! 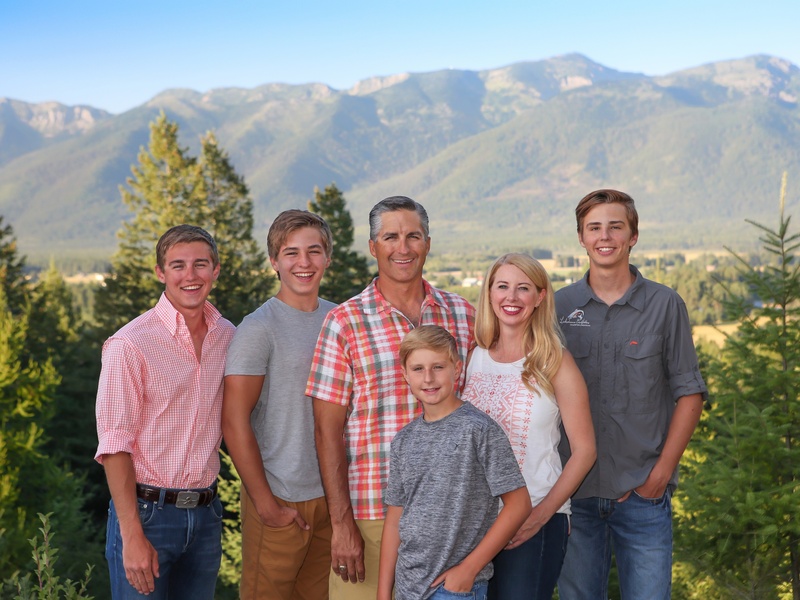 I was blown away by the family pictures Polly at Mountain Life Photography took of us. Her attention to detail was incredible and quality of the pictures were outstanding!! We want to frame every single picture!!! She was so professional and friendly, we had such a blast on our shoot. I’m so excited to have her doing another photo shoot for us and hope she will continue to do our photos future. 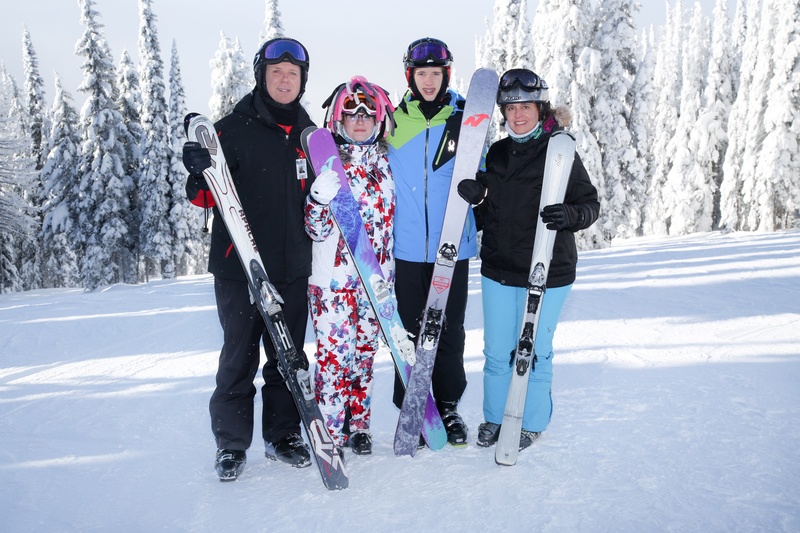 We have used Mountain Life Photography for family pictures and for our 50th wedding anniversary. Polly's work is creative and high quality. She did an amazing job capturing fun candid shots of family and guests. 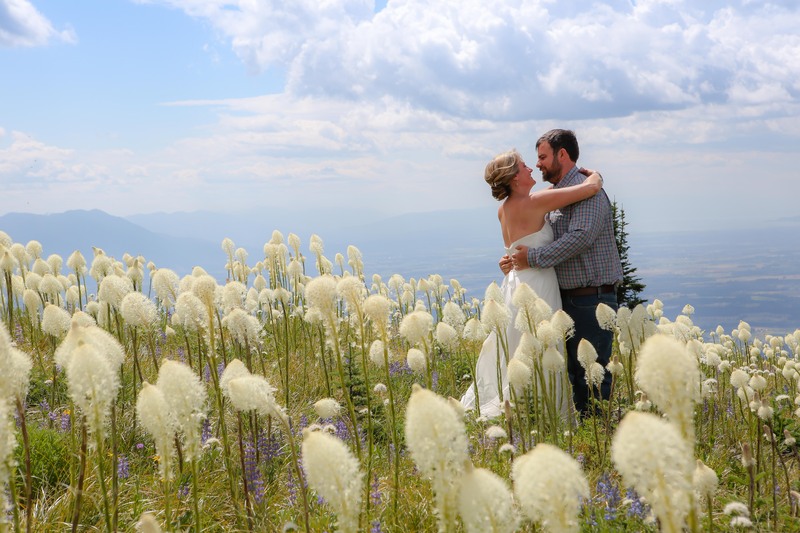 I would highly recommend Mountain Life Photography to photograph your special occasion. I can't say enough good things about Mountain Life Photography! We use them every year when on our annual family trip to Montana. Polly is magical. 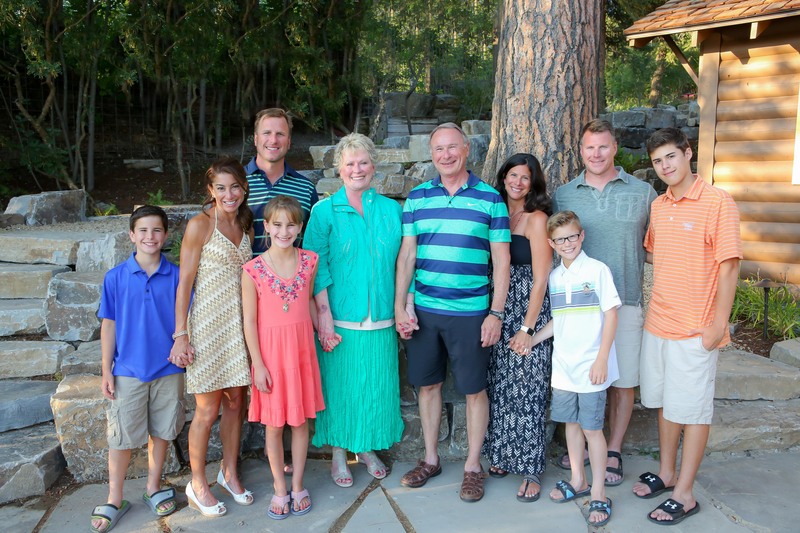 She somehow gets the perfect picture of our immediate and extended family with ease! I can't wait to use them next time we are in Montana. Thank you, Polly, Artie, and staff, for your professionalism. Your attention to detail is superior. 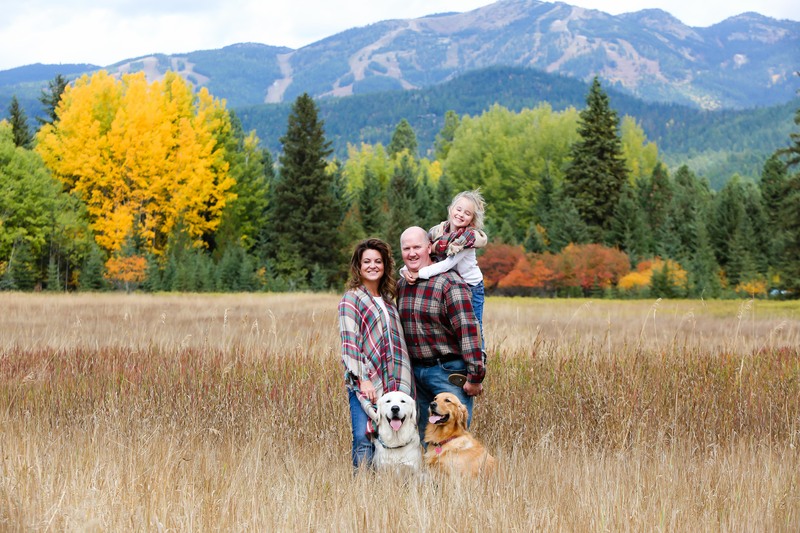 This is our second session on getting our family pictures done at Big Mountain in Whitefish, Montana. We are extremely happy with your service and looking forward to working with you again in the near future. We wouldn't hesitate for a minute to recommend your services to our family and friends. Polly, we met you five years ago on the hill and your pleasant demeanor is appreciated. You always say hi and it's very impressive on how you remember us.